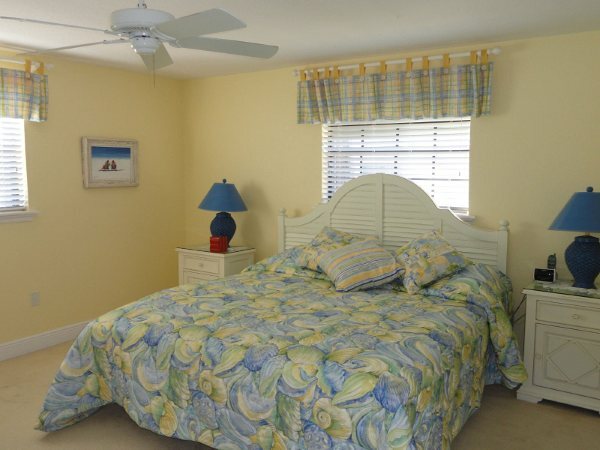 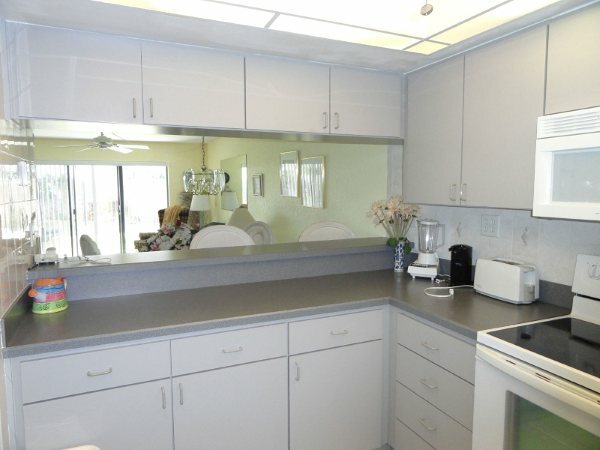 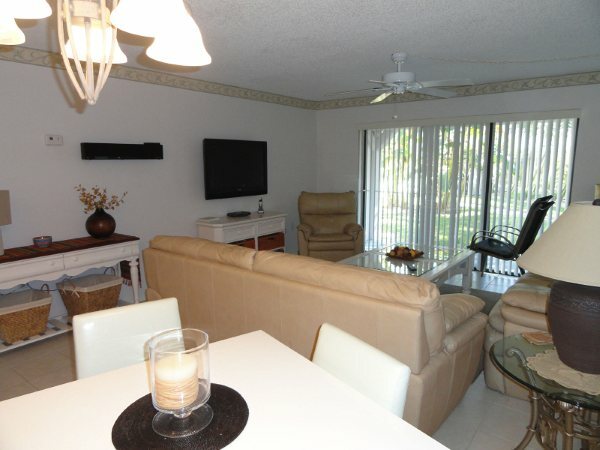 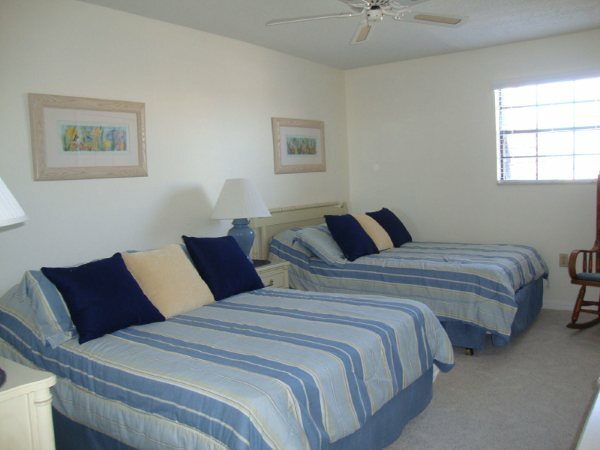 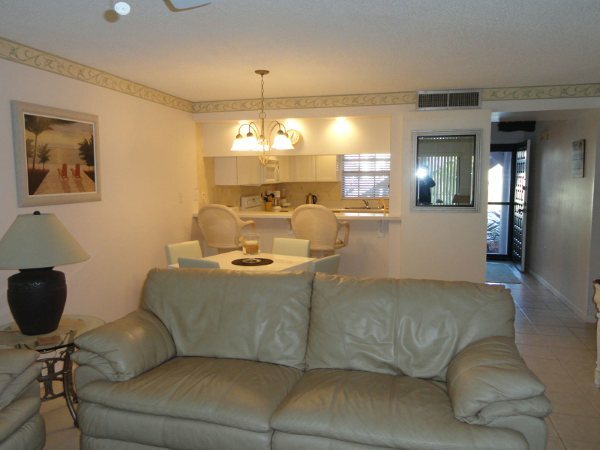 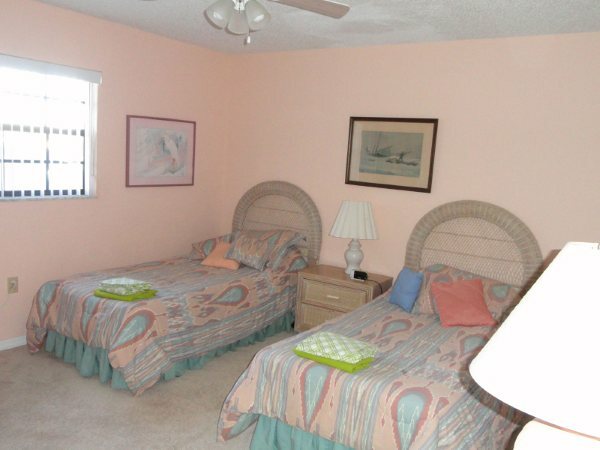 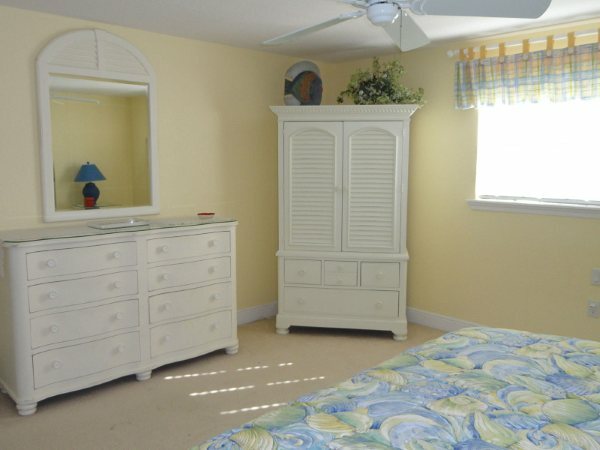 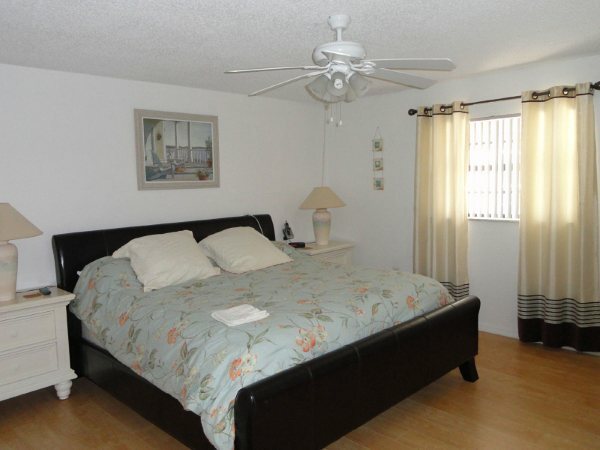 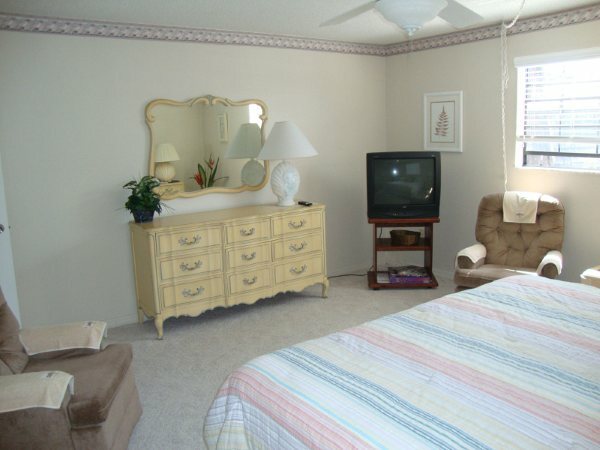 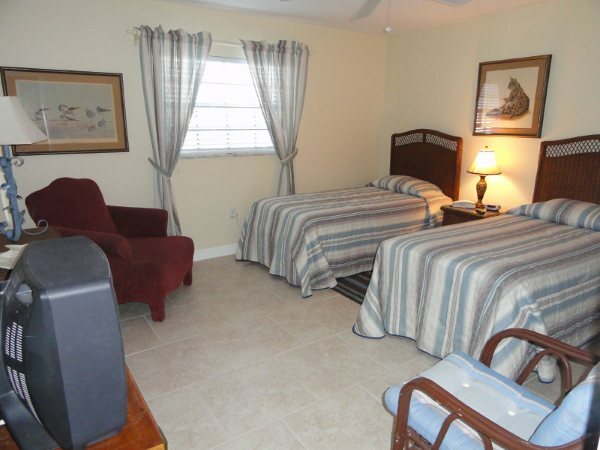 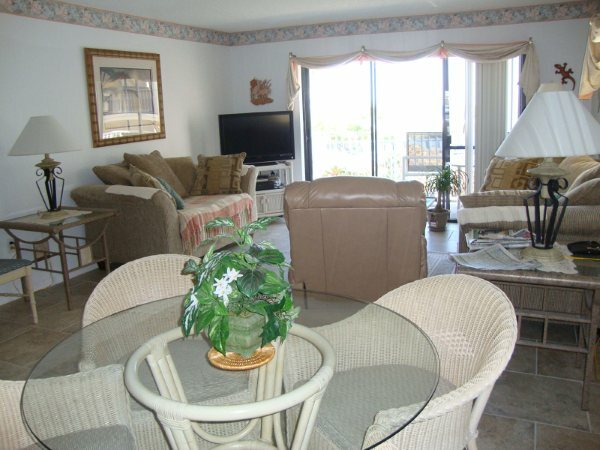 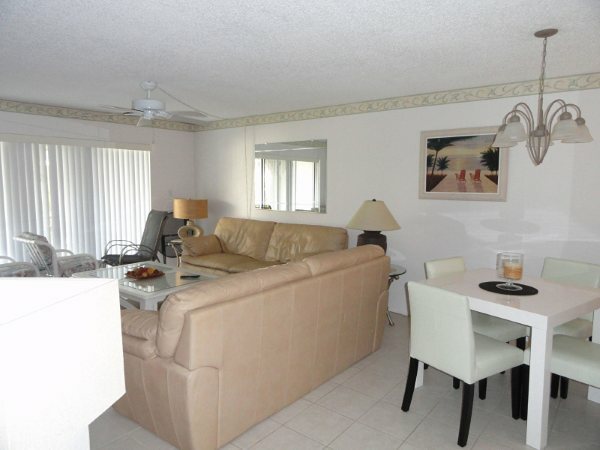 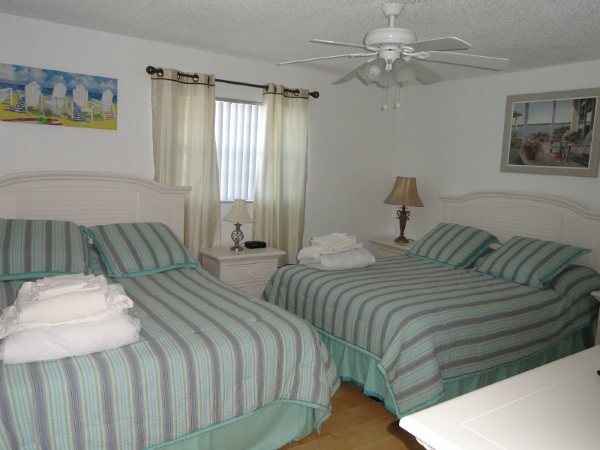 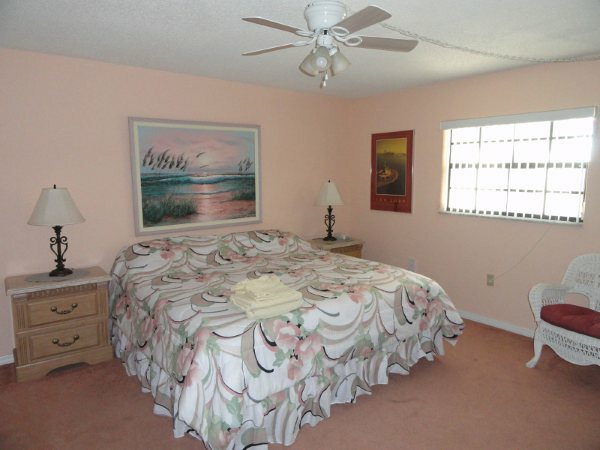 If you’re looking for a charming, comfortable condo directly on the oceanfront, look no further! 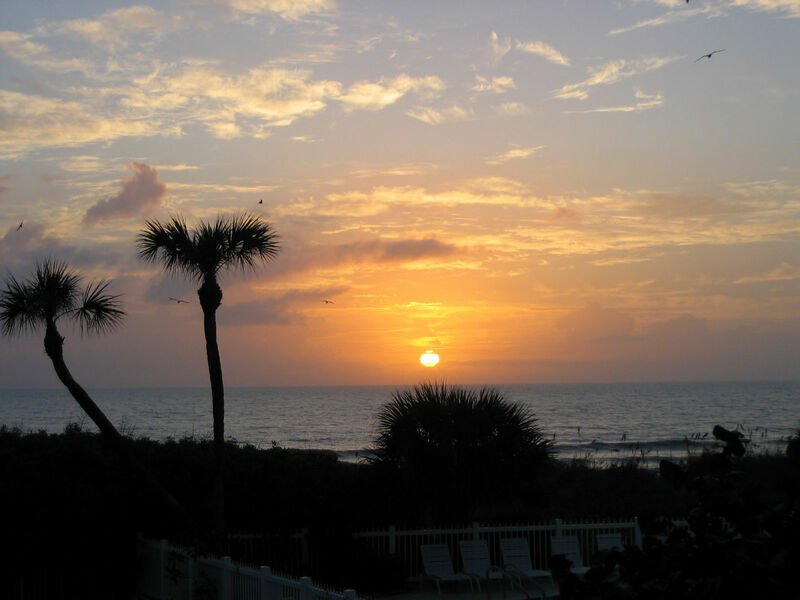 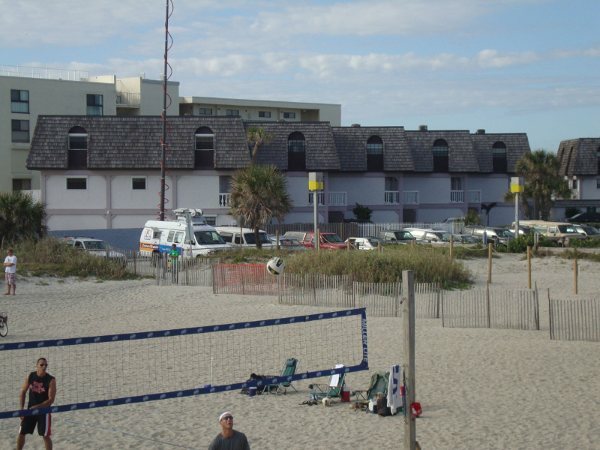 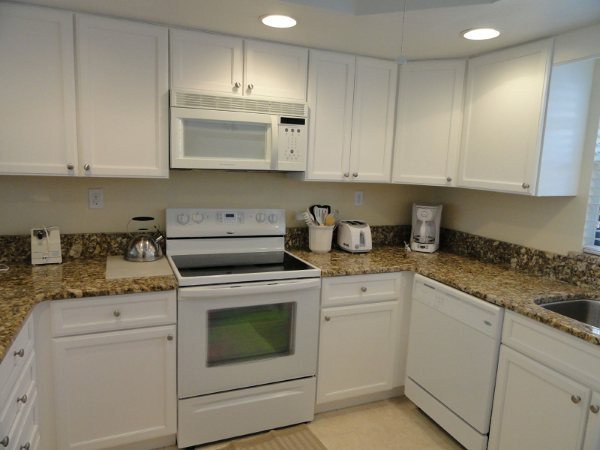 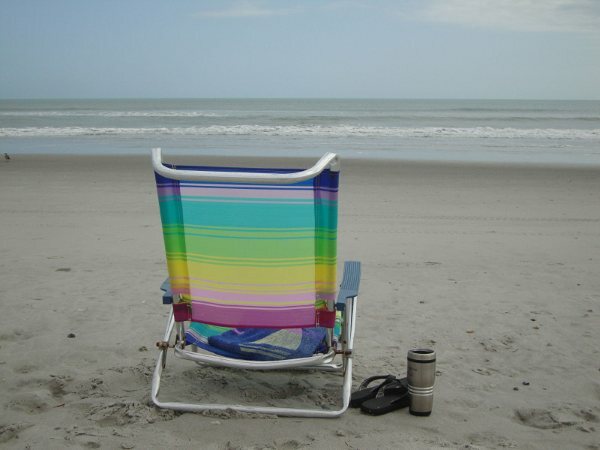 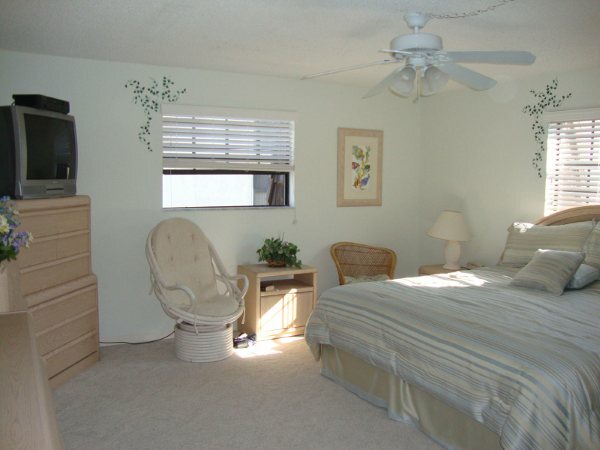 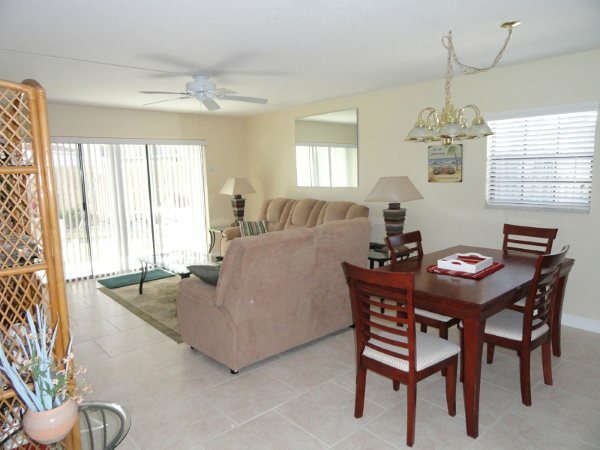 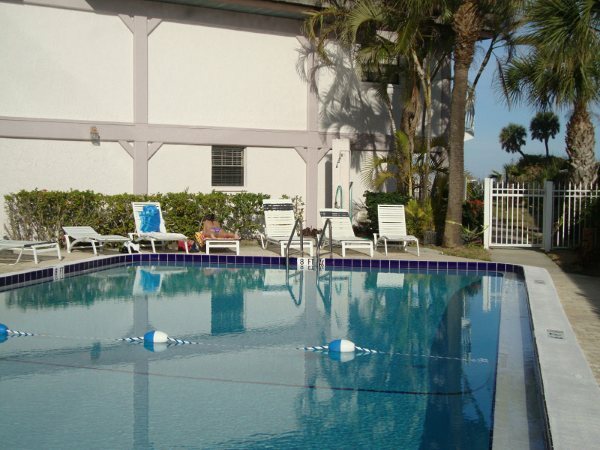 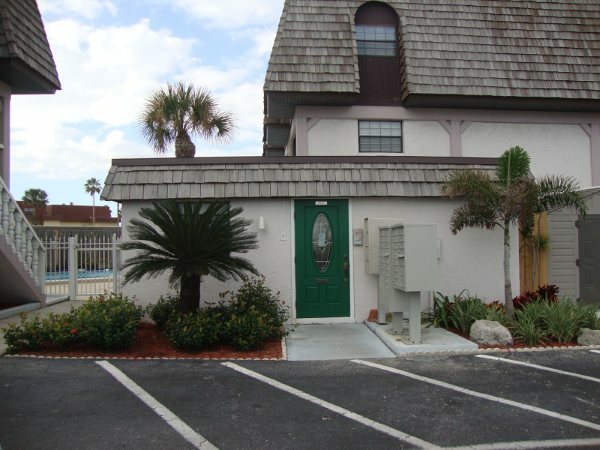 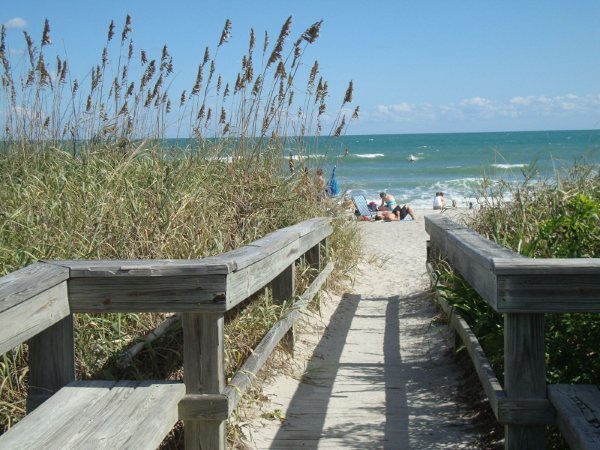 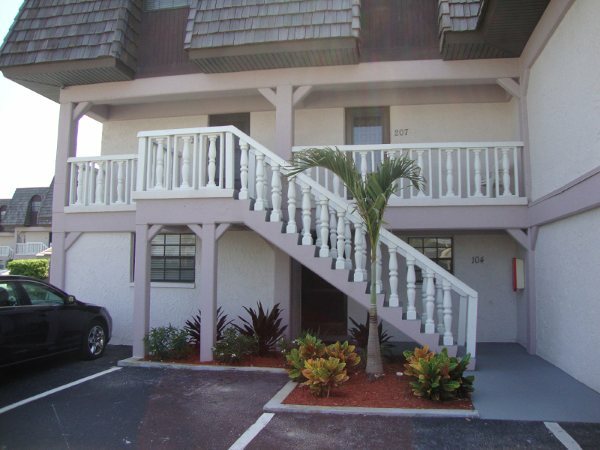 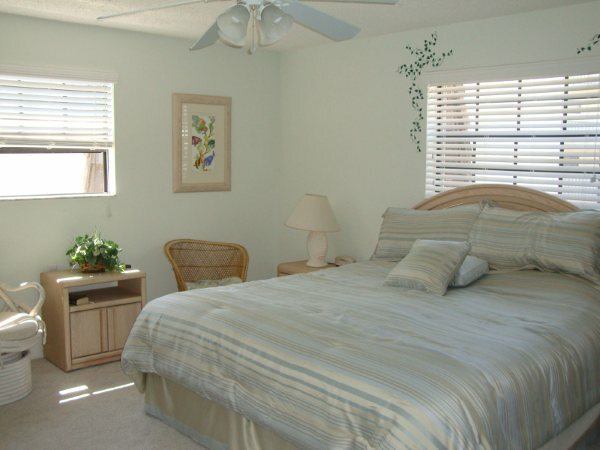 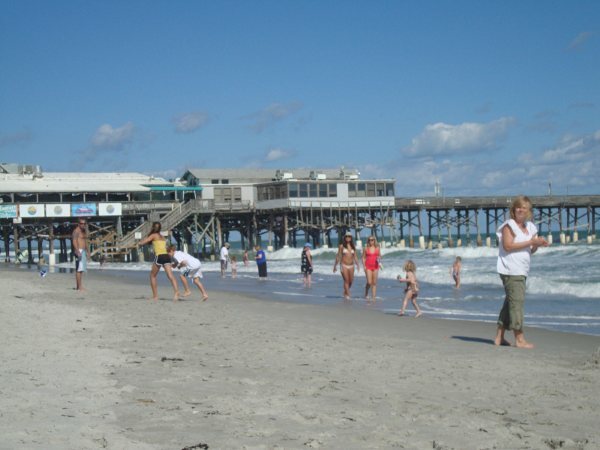 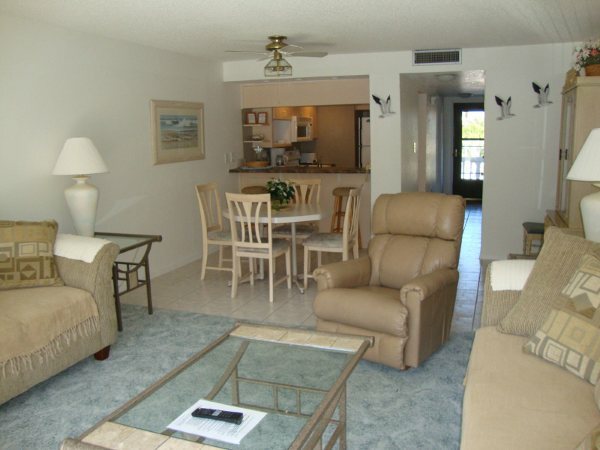 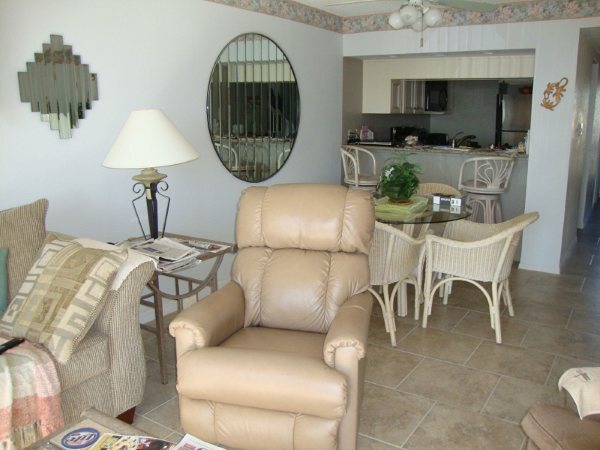 Ola Grande Condominiums are located in Cocoa Beach on some of the most premiere beaches of Florida’s East Coast. 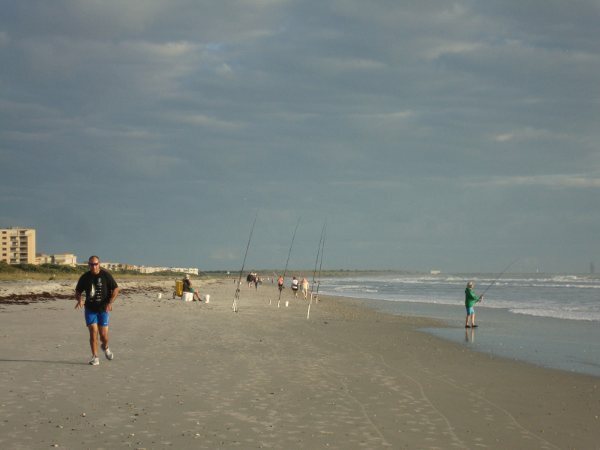 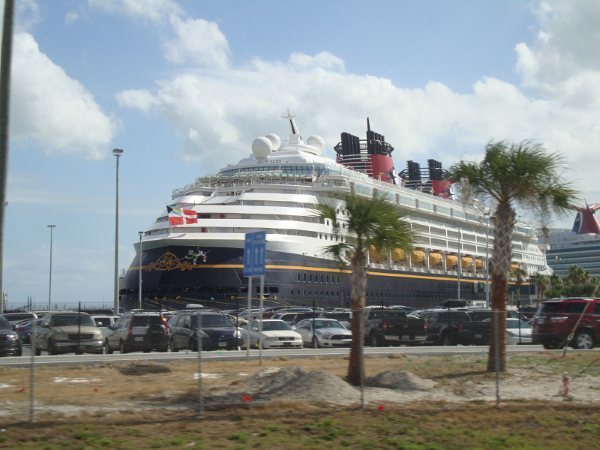 This is the closest beach to Orlando, Disney, Epcot, Kennedy Space Center, Port Canaveral, cruise ships, and a host of other Space Coast attractions. 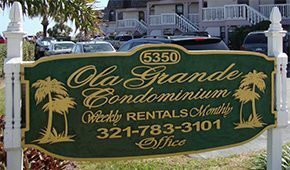 Ola Grande Condominiums are family friendly, provide a great place to stay, and offer all you need to enjoy the kind of vacation you’re dreaming of, active and busy, or to just sit back and chill. 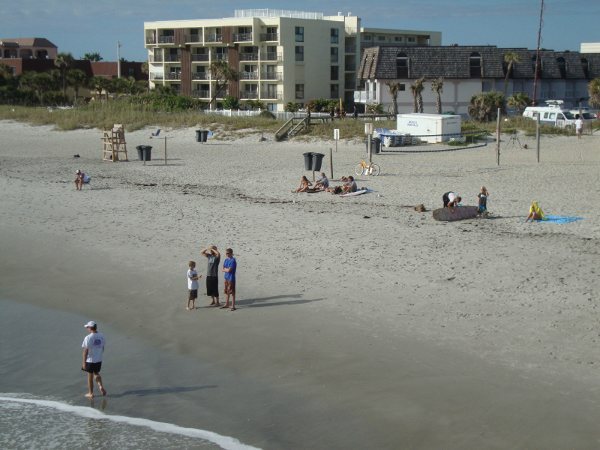 You’ll find plenty of outdoor activities from just strolling or relaxing on the beautiful sandy beaches to surfing, kayaking, paddle boarding, parasailing, fishing, tennis, beach volleyball, or casual dining in an open air restaurant. 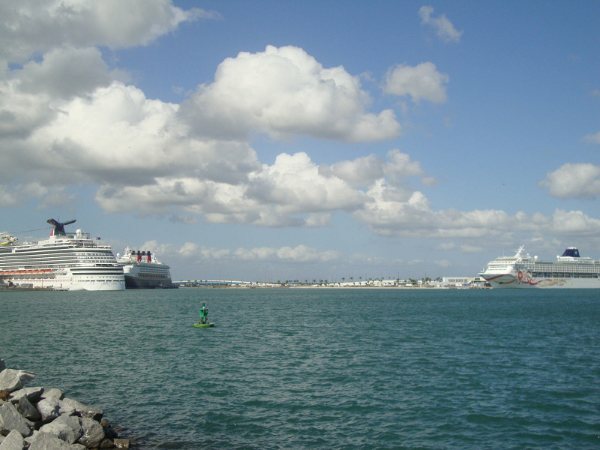 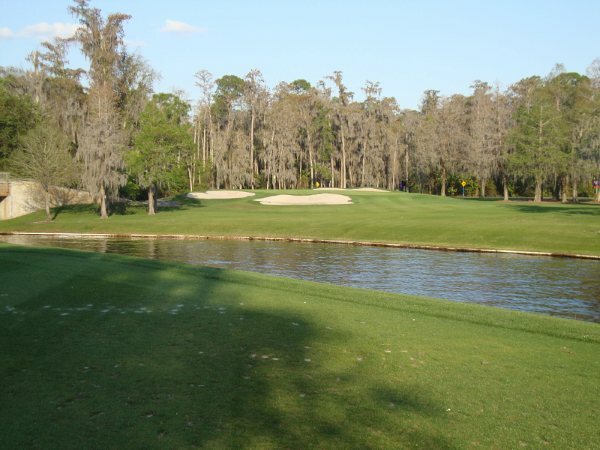 Perhaps you’re looking for something slower paced such as visiting a theater production showcasing dance, music, or Broadway show, wandering through museums, taking an excursion to the Brevard Zoo, watching manatees at Manatee Cove Park, or winning at the slots on a floating casino at Port Canaveral. 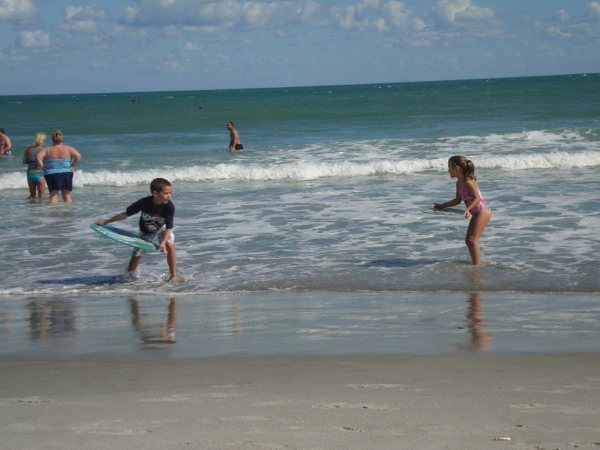 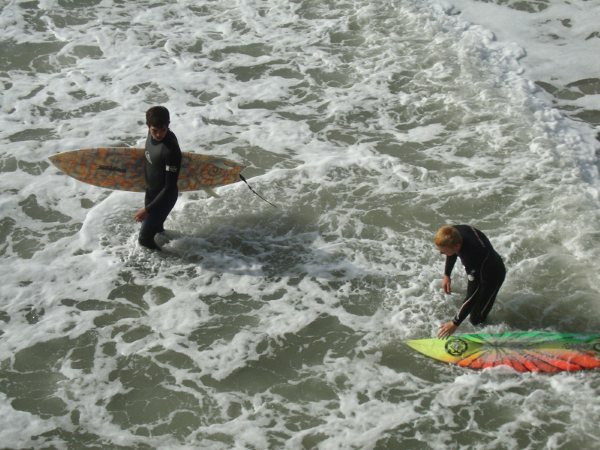 A vacation stay at Ola Grande in Cocoa Beach will provide the perfect combination of sun, surf, and sand, and activities to make your own personal memories. 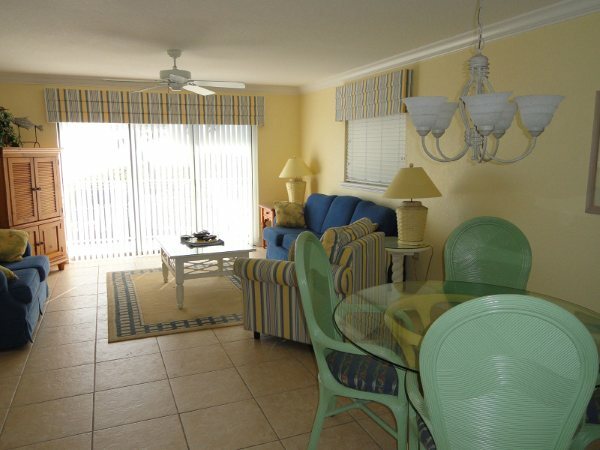 Whatever your style of vacation, Ola Grande Condominiums will provide you with a little piece of paradise so that you can make those memories that will keep you coming back!